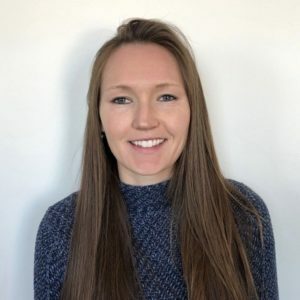 PAWTUCKET, R.I. (April 15, 2019) — Courtenay Good has been named the Youth & Childcare Director at the Pawtucket Family YMCA, where she will oversee childcare sites, programming, and youth sports. With nearly a decade of experience in academic and childcare settings, Good will support the Y’s overarching mission to improve the health of kids and support their educational development. In her new role, Good will be responsible for creating new program activities, supervising and directing staff, and managing budgets that align with the Y’s strategic plans. She will report to Reginald Jean, the Executive Director of the Pawtucket YMCA. Prior to joining the Pawtucket YMCA, Good held a multitude of roles over the span of seven years at the Providence Youth Services YMCA Branch. During her tenure at the Providence branch, she worked with school-age kids at the Robert F. Kennedy Elementary school and Asa Messer Elementary School to improve their educational and personal achievements. Good was also a member of the AmeriCorps and volunteered to teach English to underprivileged kids in Guatemala, Nicaragua, and Honduras. A Rhode Island native, Good earned a bachelor’s degree in biology from Keene State College. When she is not working, she enjoys staying active, hiking, and participating in relief missions. Occasionally, Good could also be found volunteering at a community garden in South Providence or motivating young girls through her involvement with Girls on the Run. The Y is one of the nation’s leading nonprofits strengthening communities through youth development, healthy living and social responsibility. Across the U.S., 2,700 Ys engage 22 million men, women and children – regardless of age, income or background – to nurture the potential of children and teens, improve the nation’s health and well-being, and provide opportunities to give back and support neighbors. Anchored in more than 10,000 communities, the Y has the long-standing relationships and physical presence not just to promise, but to deliver, lasting personal and social change. 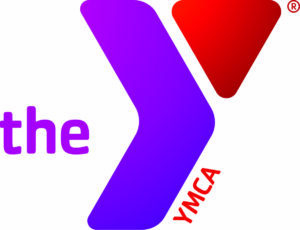 The YMCA of Pawtucket is comprised of five branches across the state: Pawtucket Family YMCA and Heritage Park YMCA Early Learning Center in Pawtucket, MacColl YMCA in Lincoln, Westwood YMCA in Coventry and Woonsocket YMCA.